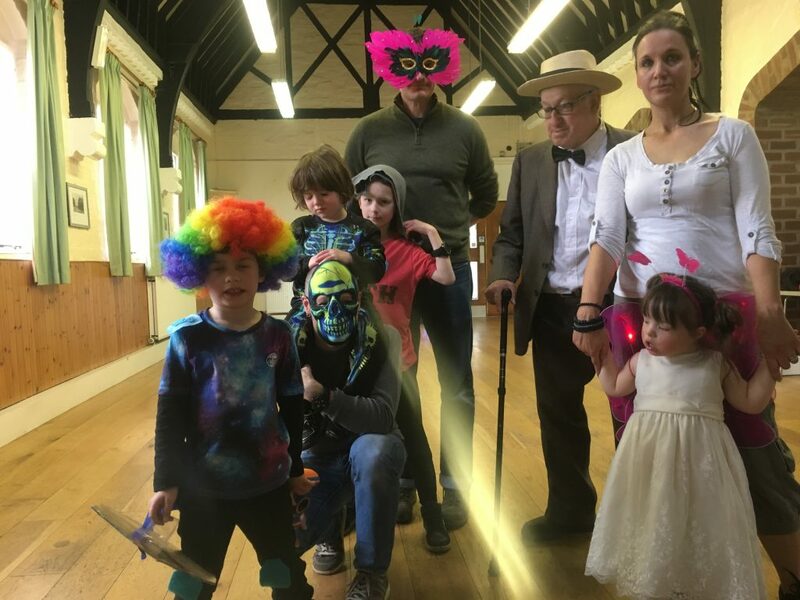 Keren Morris led two dozen community members – young and old – in a fantastic session of Israeli dancing to mark this year’s York Liberal Jewish Community Purim celebration. 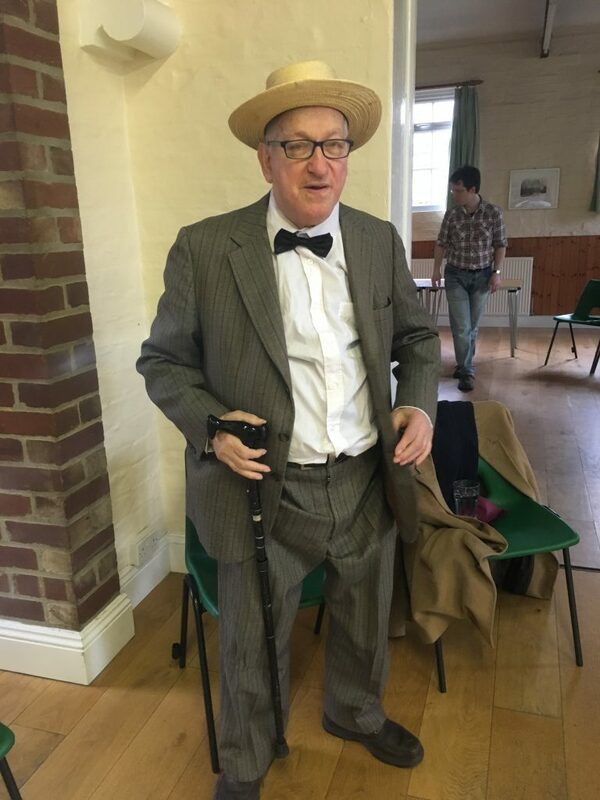 Organised by Lillian Coulson, the event, at the Fulford Social Hall, also featured a Megillah reading (the Purim story from the Book of Esther) and home-made hamatashen and other goodies, which were to die for! Fancy dress for all – with dance leader Keren far right with her daughter in wings!